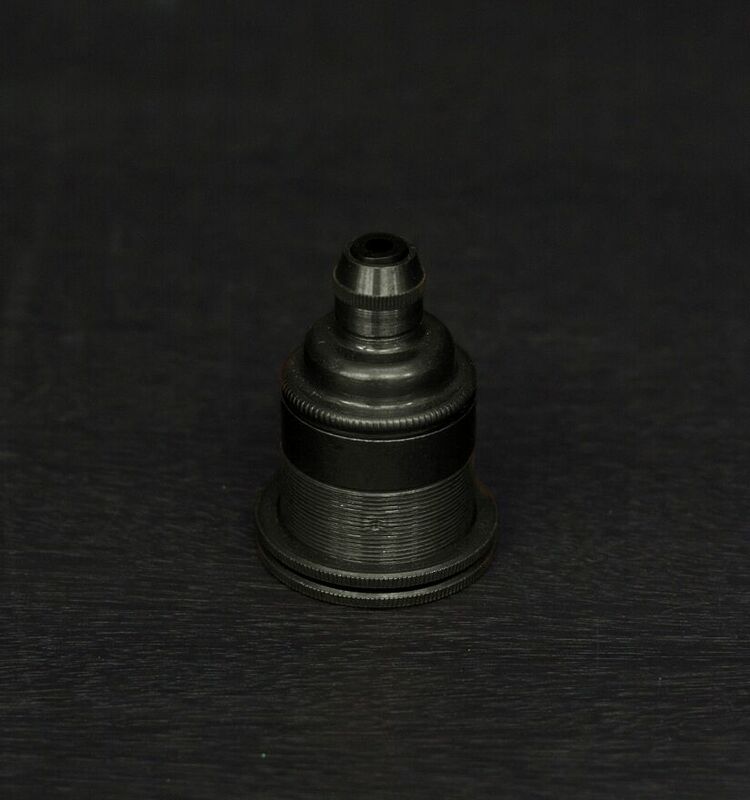 Holophane Style Bell Shade. 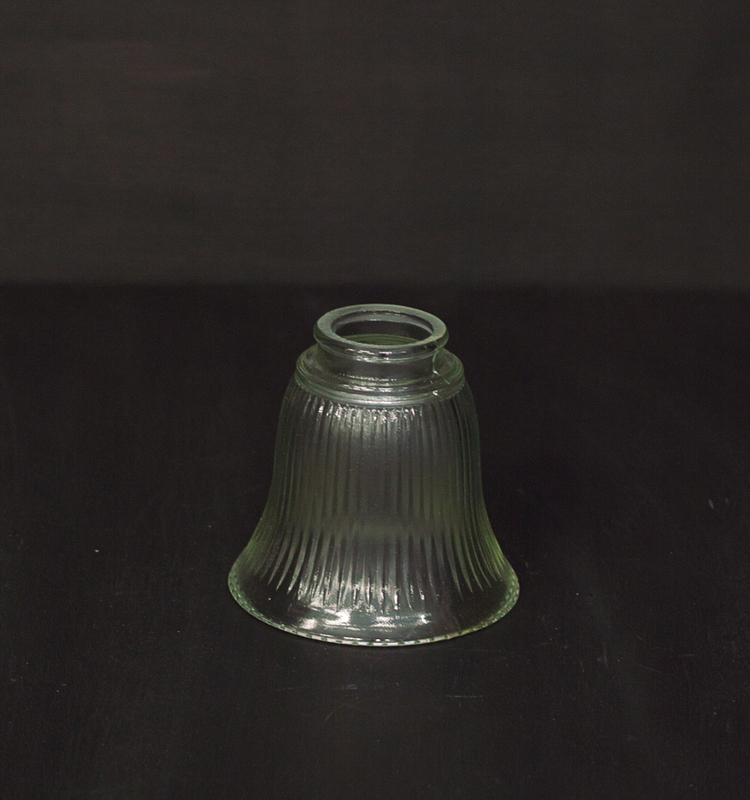 Ribbed glass shades are iconic vintage lighting. 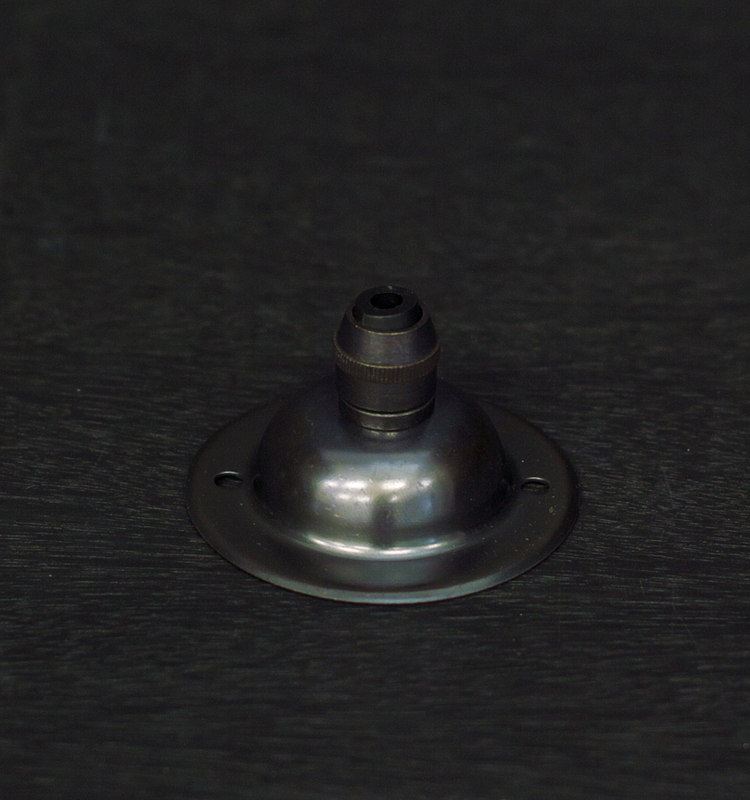 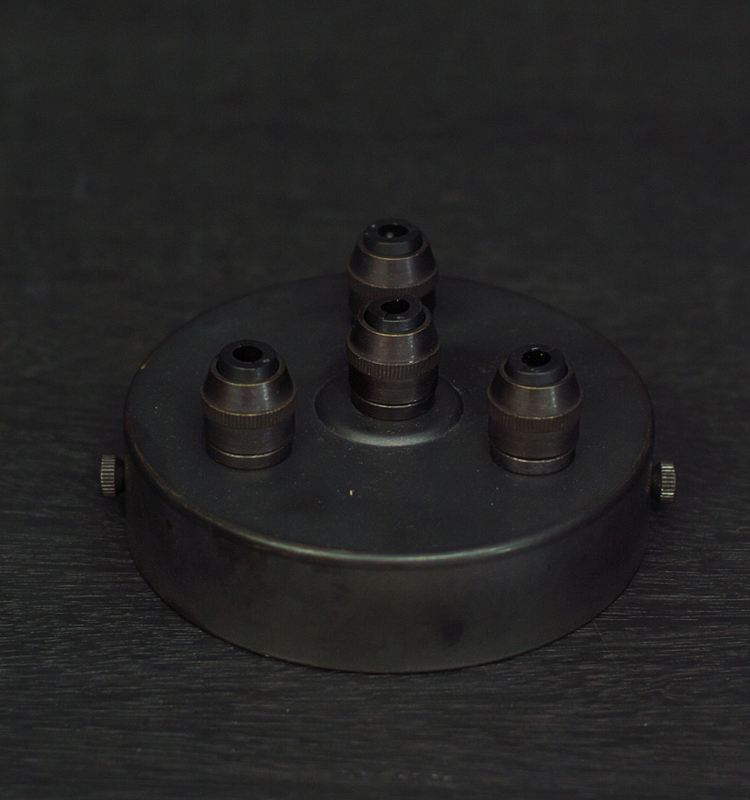 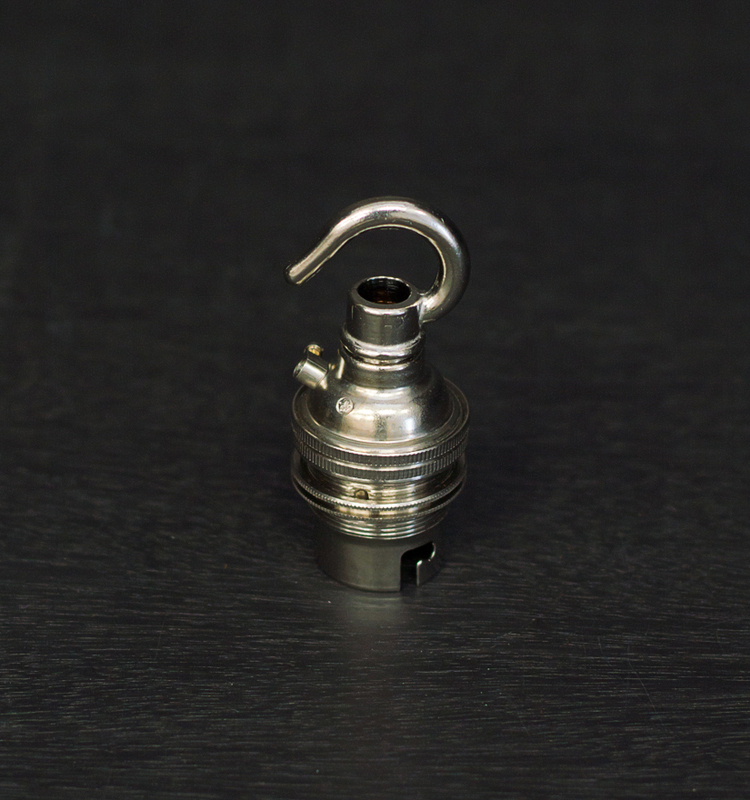 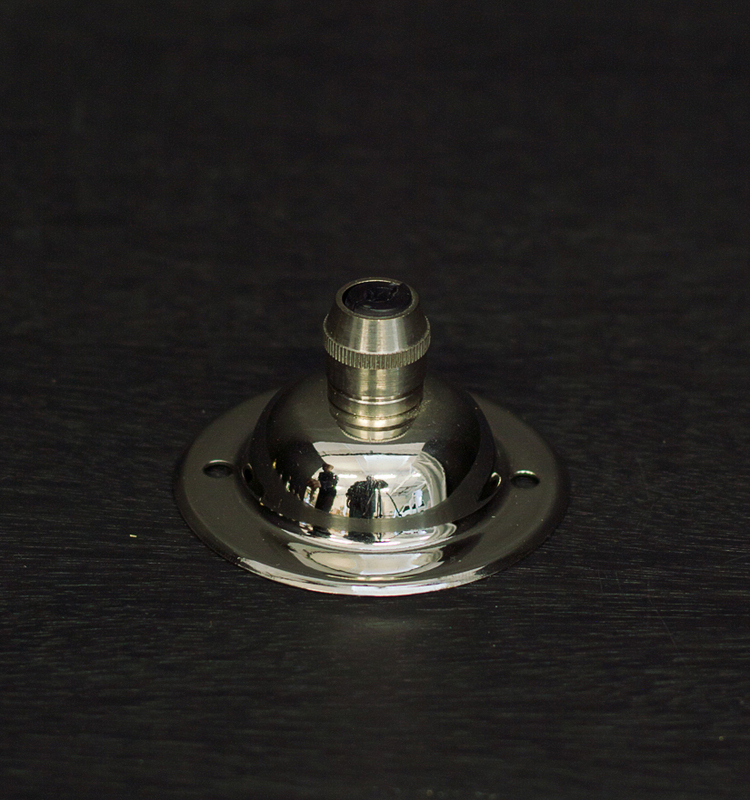 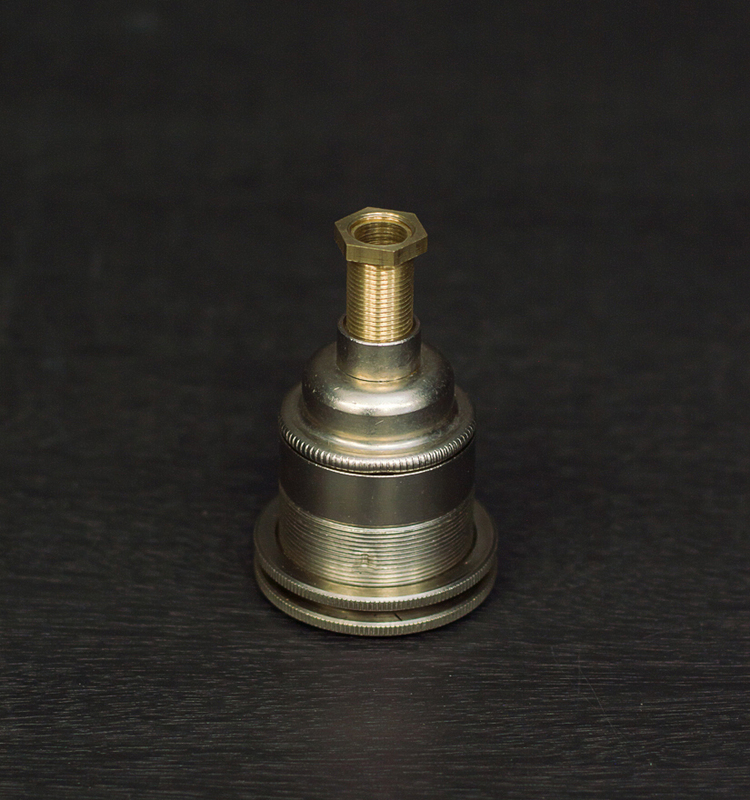 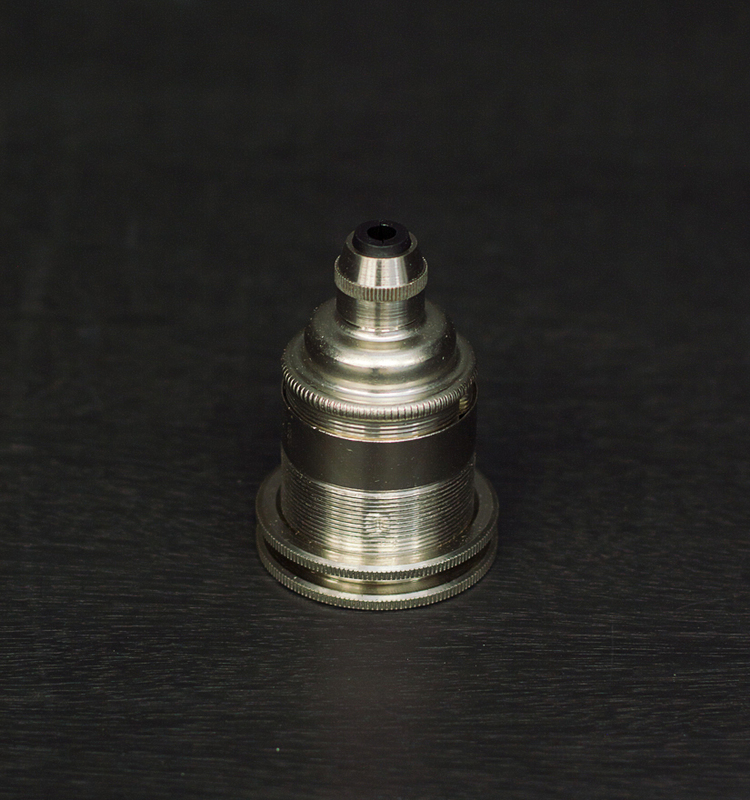 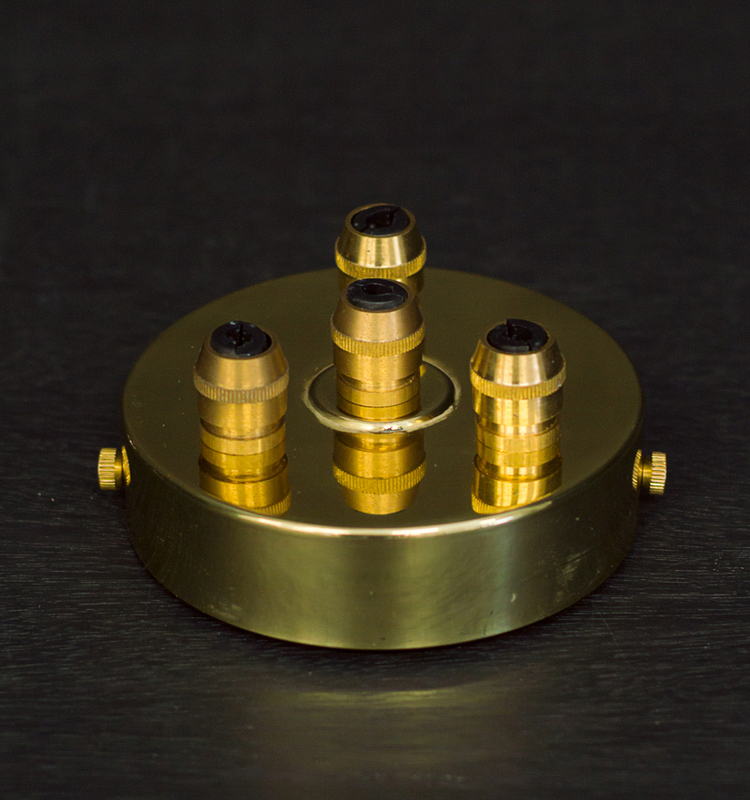 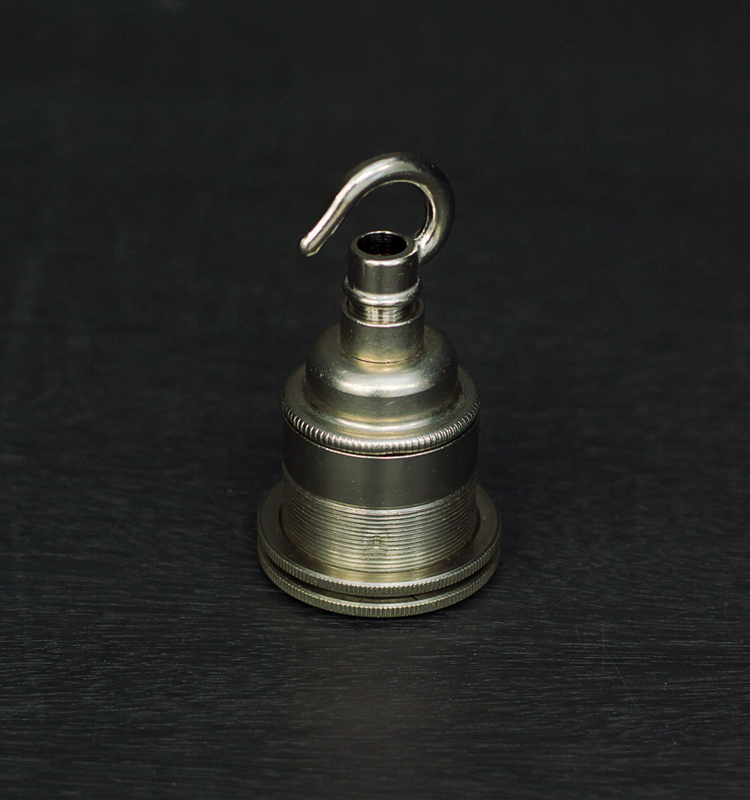 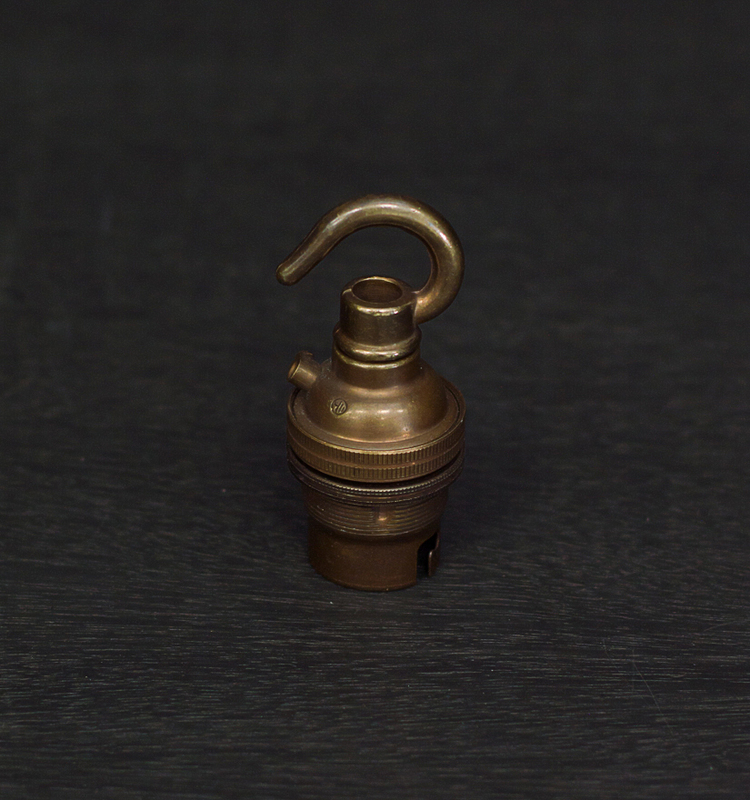 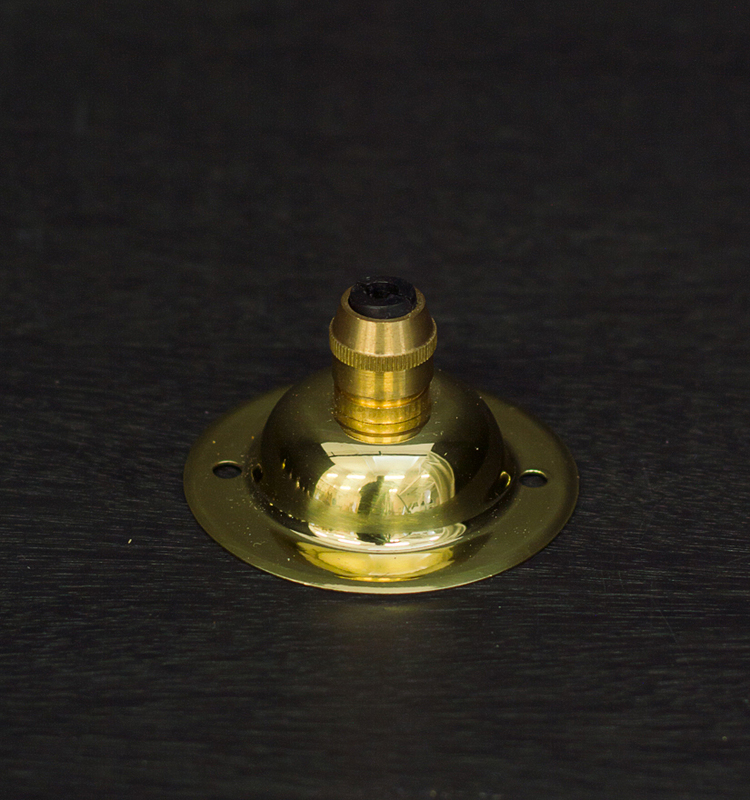 When used with our 2 1/4″ Galleries can be added to all our English Lampholders and Wall Lights.